Juggaar - Hack your life: Automatic mowing? 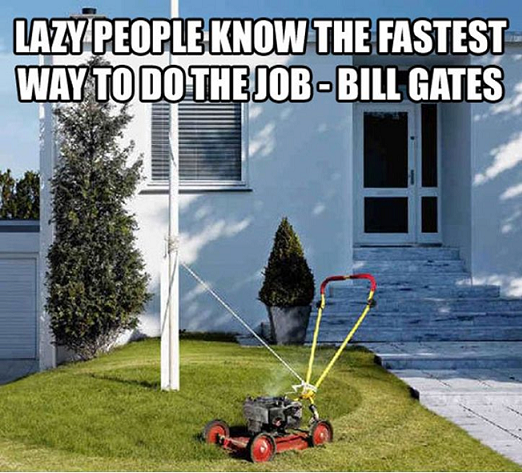 Lazy people know the fastest way to do the job. 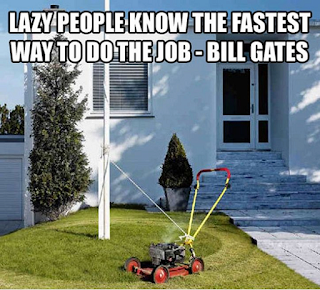 - Bill Gates.